We love to makeup custom packaging for the cosmetics industry! (See what we did there?) It’s one of our specialities and a common request from clients big and small. 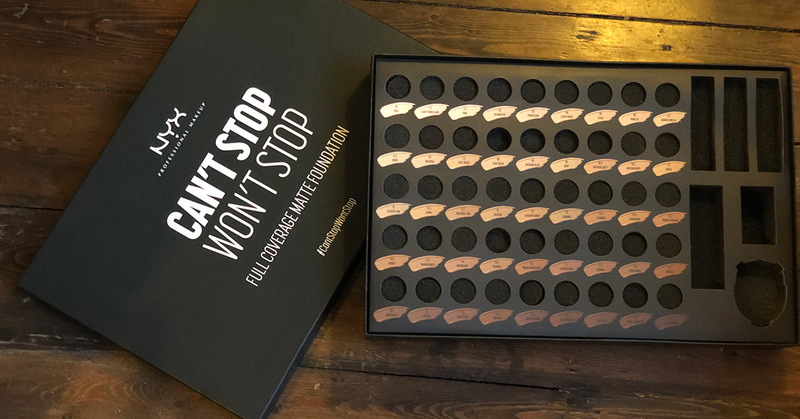 The presentation of makeup, perfumes and beauty products is more important today than ever before, with influencers on Instagram, increased competition and heightened customer expectations. 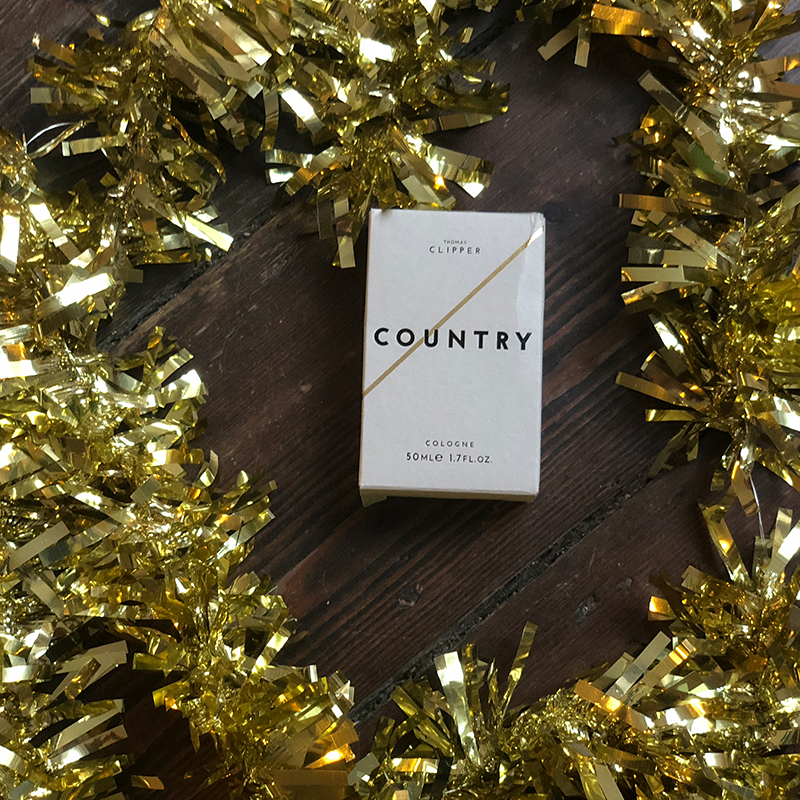 Obviously, the packaging is the first thing that people are going to see, and the colour, shape, size and design of the packaging must stand out… otherwise it’s just going to gather dust on the shelves. A unique box can entice first-time buyers of your brand and turn them into loyal buyers! Just don’t lash out and choose a design that you like – do some research into what your target audience wants. Do millennials still like sparkle? Does black packaging sell? Are men interested in what you’re offering? And what type of packaging has worked for your brand in the past? A little insight can go a long way when it comes to choosing a box design for your cosmetic products. Are you edgy like NYX or clean and simple like MUMMY LOVES ORGANICS? Define your brand and make sure that your product choices reflect not only your brand identity, but also the benefits of the product. 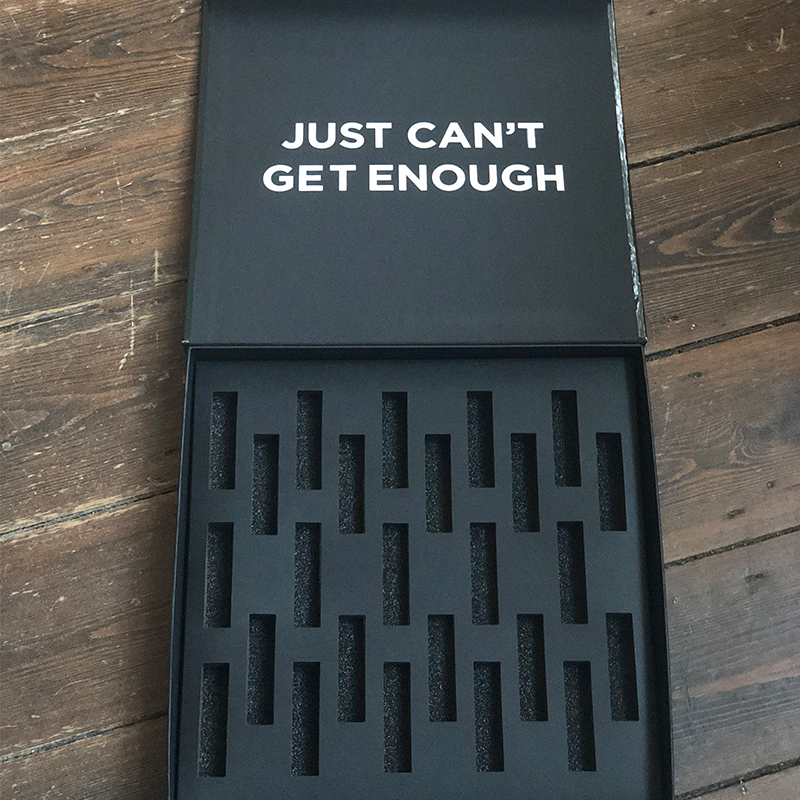 Highlighting the selling points of the product can be simple with bespoke packaging. For example, are you selling a multi-pack? Make sure customers understand what they’re getting by opting for a design like this one from Loreal! 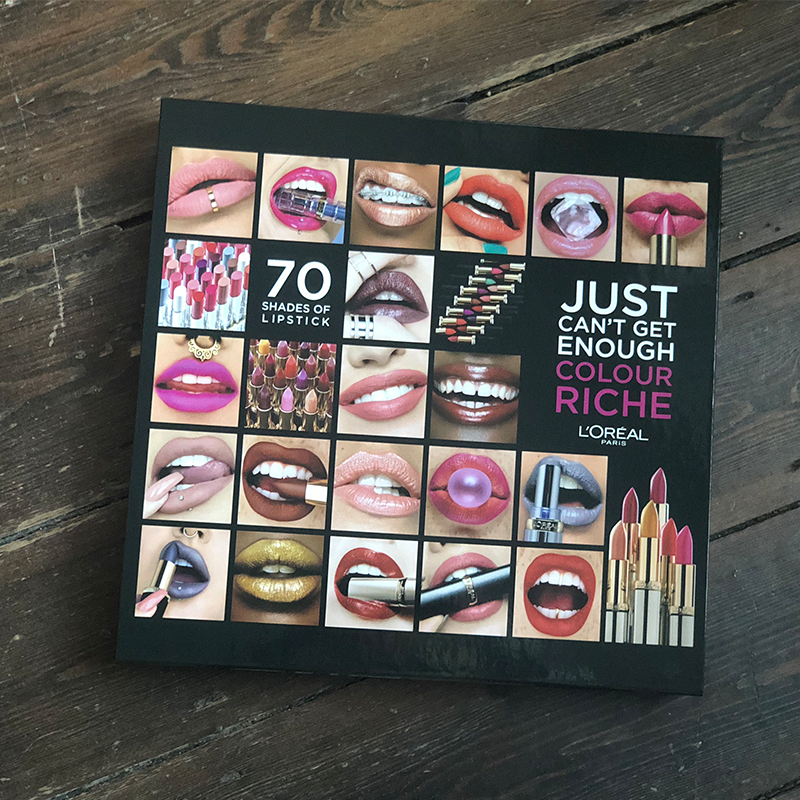 What colour do you think of when you picture makeup packages? Pink. So does everyone else. So, although pink boxes may be something that customers expect, it might also make it difficult to stand out on the shelves. Have a look at what your competitors are doing and do better – with help from the talented Packaging Works squad, of course. Ingredients, expiration labels and government warnings are likely required on your packaging. Display them cleverly in order to keep your packaging classy, which can be done with use of the right positioning and fonts. Remember to include – and potentially highlight – information about the environmental impact of the product, or whether it is cruelty free, which can make or break a sale! If you’re launching a new line of lipstick, eyeshadow or any other beauty product, you will probably want to test it out first. Why not also test the packaging? 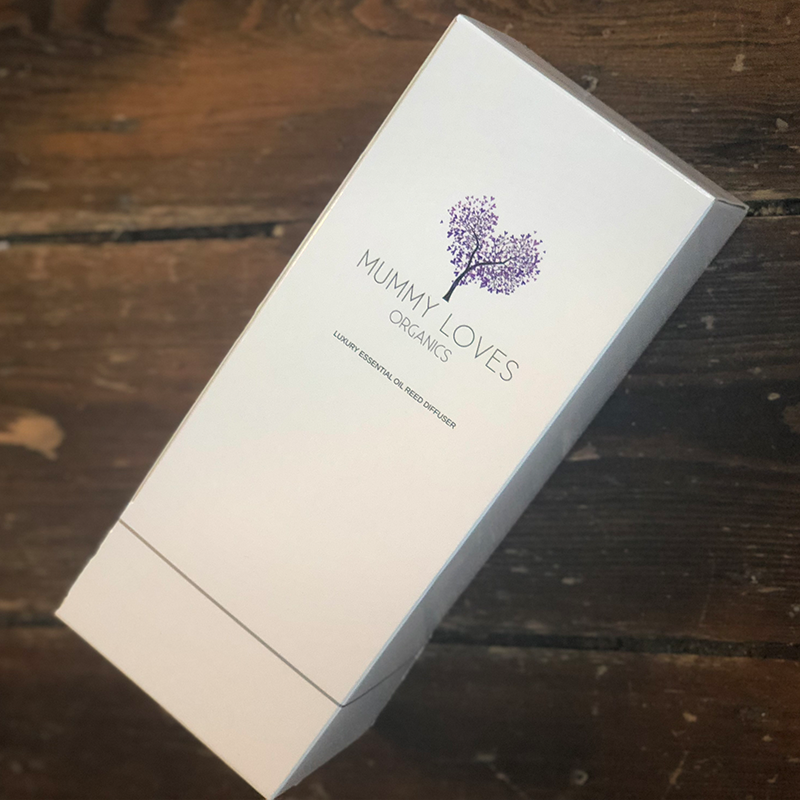 We offer a minimum order of just 30 boxes, so you won’t need to make a big investment before being sure that you’ve positioned the product and packaging well. Request a sample box from us to get started offering samples to your customers! Primer, foundation, powder: all important layers! You’ll also need to keep in mind outer packaging, inner packaging and product packaging. Offer customers a scents of class with luxury presentation materials like lush ribbon, clever inserts or a stylish bag. Work with us to develop custom inserts that keep products displayed beautifully and safely. The extra touches will stand out and help increase demand – and price – of your cosmetics brand. What other questions do you have about designing the perfect packaging for your cosmetic brand? Find us on Facebook to ask, or fill in the contact form here. If you’re ready to get started, try out our customer Box Designer tool or get in touch with your ideas!